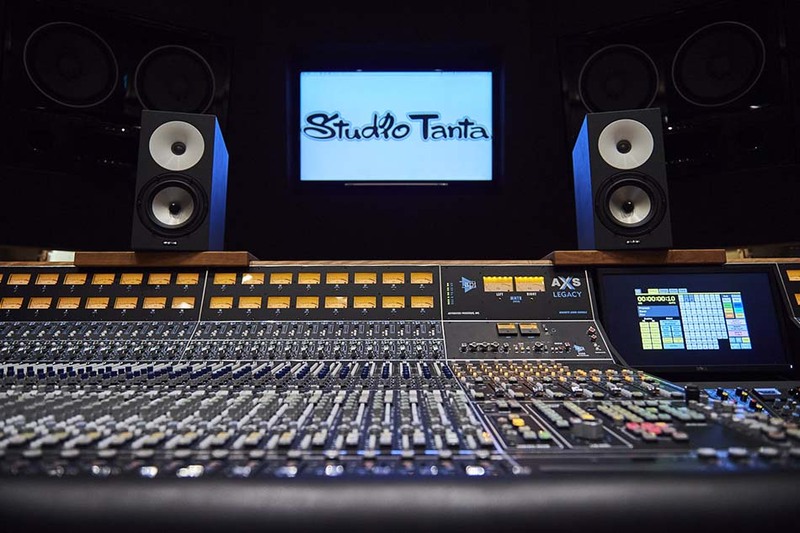 JULY 2018; TOKYO, JAPAN: Studio Tanta, a brand new studio in the Shibuya area of Tokyo, has recently installed a 48 channel fully-fitted Legacy AXS console, in addition to a 32 channel automated 1608. The sale of the two consoles was completed through API's exclusive Japanese Distributor Mix Wave, headed by Mr. Hiro Saika. One of the first large-scale studios to be constructed in Tokyo for many years, Studio Tanta is a seven-story high state of the art facility that took over three years of planning. The studio was finally able to celebrate its grand opening last month with the reveal of the 48 channel AXS in Studio A, and the 32 channel 1608 in studio B.